Last month, the Clipper Round the World Yacht Race made history when Australian sailor Wendy Tuck, became the first female skipper to win the Race. Spring client, Elliot Brown Watches, became official timekeepers for the Race back in 2015. 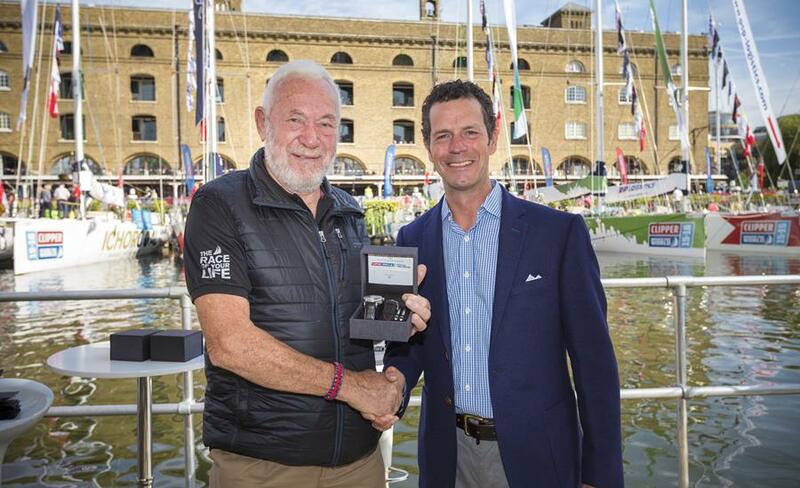 A partnership that was extended for the 2017-18 Clipper Race.